Template: Blank and completed addition fact grid ready for additional practice of all addition facts. Template: Blank fact families sheet ready for the teacher to fill in as extra practice of all addition and matching subtraction and turnaround facts. Template: 10x Blank and completed mulitplication fact grid ready for additional practice of all multiplication facts. Template: 12x Blank and completed mulitplication fact grid ready for additional practice of all multiplication facts. Template: Blank fact families sheet ready for the teacher to fill in as extra practice of all multiplication and matching division and turnaround facts. Fact Families for the x2 facts. 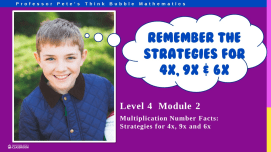 Match the multiplication with the division and turnaround facts. Fact Families for the x5, x10 facts. 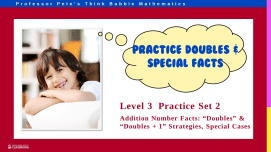 Match the multiplication with the division and turnaround facts. Fact Families for the x3 facts. 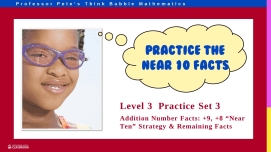 Match the multiplication with the division and turnaround facts. Fact Families for the x4 facts. 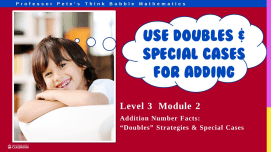 Match the multiplication with the division and turnaround facts. Fact Families for the x9 facts. 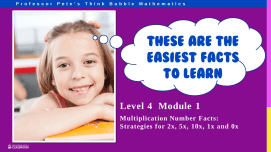 Match the multiplication with the division and turnaround facts. Fact Families for the x6 facts. 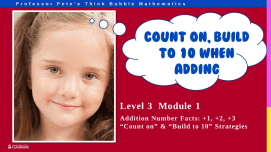 Match the multiplication with the division and turnaround facts. Fact Families for the x8 facts. 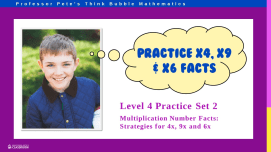 Match the multiplication with the division and turnaround facts. Fact Families for the x7 facts. Match the multiplication with the division and turnaround facts. Fact Families for the x12, x11 facts. Match the multiplication with the division and turnaround facts. Fact Families for the +1, +2, +3,+0, +10 & Rainbow facts. 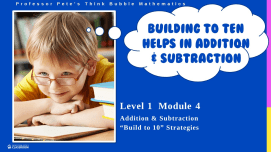 Match the addition with the subtraction and turnaround facts. Fact Families for the Doubles, Doubles +1, Near 10 & Remaining facts. 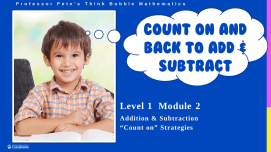 Match the addition with the subtraction and turnaround facts. Fact Families for the x2, x3, x4, x5 & x10 facts. Match the multiplication with the division and turnaround facts. 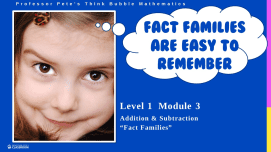 Fact Families for the x9, x8, x6, x7, x11 & x12 facts. 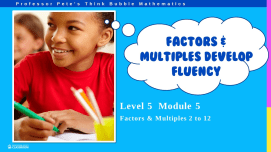 Match the multiplication with the division and turnaround facts.